A serious traffic accident can cause severe trauma for victims, with affects that are extensive and sometimes permanent. An experienced car accident lawyer at the Murphy Law Firm in Great Falls, MT, can help you seek compensation appropriate for your losses – instead of a low ball settlement from insurers. If you or a loved one has been the victim of any type of motor vehicle accident, do not wait to seek help. Please contact our firm online or call (406) 452-2345 to speak to an experienced attorney. We offer a free consultation for injured victims. A serious traffic accident can cause severe trauma for victims, with affects that are extensive and sometimes permanent. Car accidents are a leading cause of personal injury, loss, and accidental death in Montana and nationwide. According to state statistics, 433 individuals in Montana alone were injured in motor vehicle collisions in 2015, and an additional 224 victims were killed. The number of deaths represents a startling increase of 17 percent over the previous year. Accident statistics become all too real when you are a victim of an accident or lose a beloved family member to a motor vehicle crash. The fallout can include painful, debilitating injuries such as severe burns and brain injuries, significant medical expenses, loss of income, and much emotional stress and trauma. Many accident victims suffer through no fault of their own, but are casualties of someone else’s behavior. The primary causes of serious accidents are excessive speeding, impairment by alcohol or drugs, and distracted driving. These actions are considered negligent, reckless, or even criminal, and victims may be entitled to substantial compensation. If you are the victim of a careless driver, it is in your best interest to speak to an experienced attorney at Murphy Law as soon as possible. Insurance adjusters are in the business of deflecting blame from their clients and avoiding paying high-dollar claims. Our attorneys know how to ensure liability is placed exactly where it should be.  Determining liability is very important in Montana, which is a modified comparative fault state. This means the amount of blame for an accident attributed to each party affects the amount of recoverable damages. 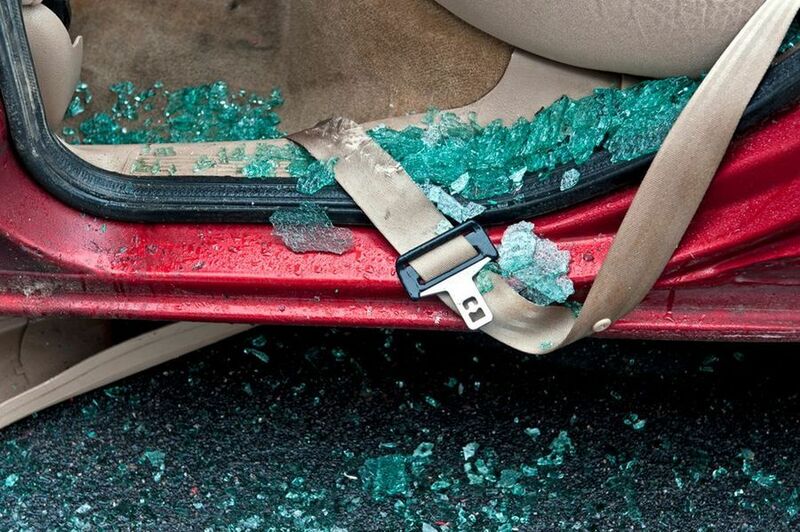 If you are found to be 20 percent at fault for a crash, your damages are decreased by 20 percent. If the other party successfully claims you are 50 percent at fault, your damages can drop to zero. Murphy Law Firm is staffed with a team of highly experienced personal injury and wrongful death attorneys with a proven track record. 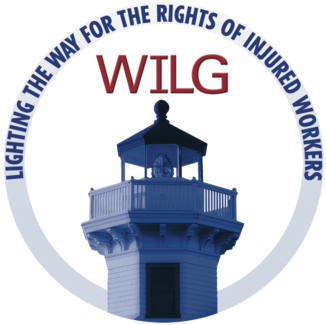 We fight for accident victims, working to help you seek every penny of compensation due for your injuries and losses. To help build your case, we conduct thorough accident scene investigations, interview all key witnesses, and perform relevant background research. We fight for accident victims, working to help you seek every penny of compensation due for your injuries and losses. We also work to clearly substantiate the impact of the accident on your life. With our team behind you, you can focus on recuperation without the stress of dealing with adversarial insurers. We are adept at handling even the most complex cases, such as accidents caused by faulty automotive equipment (product liability) or incidents that occur while you are on the job. If you are the victim of a serious accident, seek effective legal help. Please contact the Murphy Law Firm online or call (406) 452-2345 today to schedule a free consultation and case review. Please be advised that contacting us through use of this website DOES NOT establish any form of attorney-client relationship, and Murphy Law Firm is not representing you, or pursuing your claim in any manner, until we are formally retained. Copyright © 2019 · *Disclaimer: the information provided by this website is for informational purposes only and should not be considered legal advice or a substitute for competent legal counsel. Lawyer Marketing & Web Design by SEO Advantage, Inc.